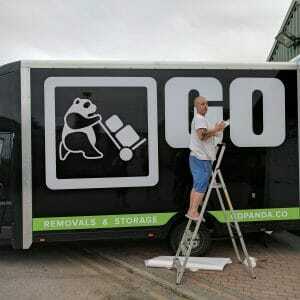 Go Panda Removals and Storage Company » Go Panda Removals are upgrading their fleet! It’s finally time! 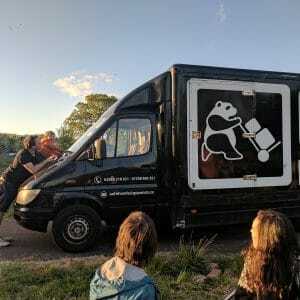 Our old vehicles have served us incredibly well over the years but all good things must end. With the end of one era we usher in another. 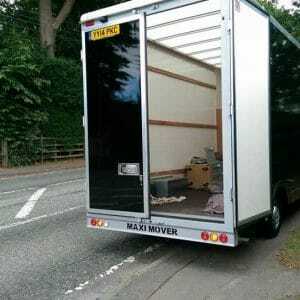 Black Betty will enjoy her retirement. Welcome to our fleet the first of 4 new vans due this year. The Graphics were modified from our old sets by our original (and former employee) designer Dan Gaskell. 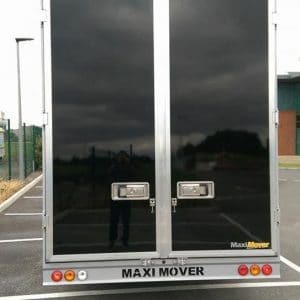 They were installed by CEG graphics of Barry. 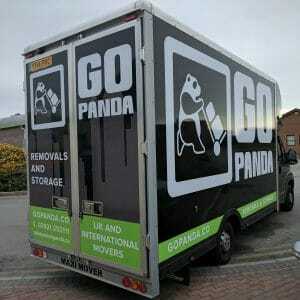 All the best from the Go Panda Team. 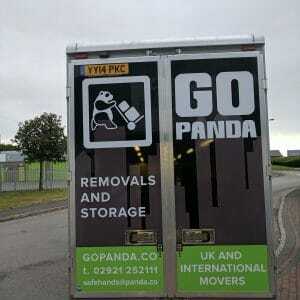 From small moves to huge moves you can always count on a Panda.